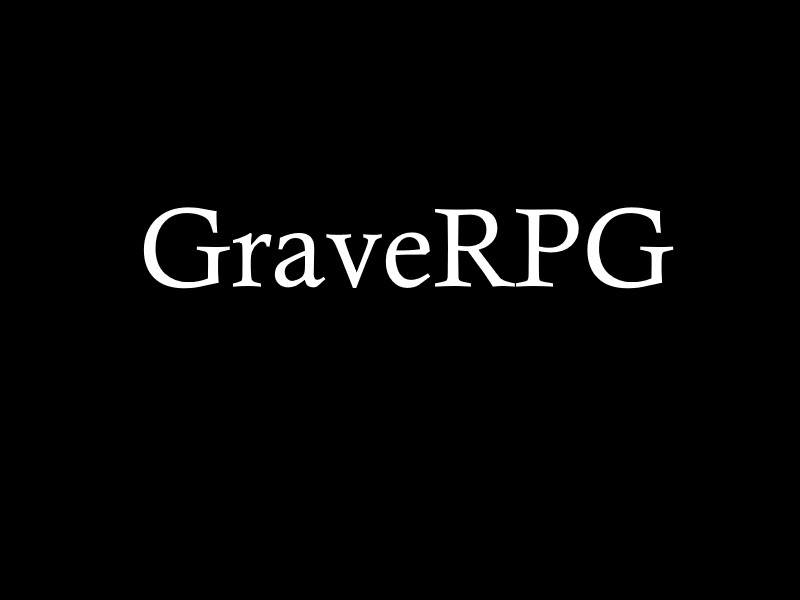 GraveRPG is a text based RPG game written in Python. The needed Python installer comes in the .zip file. After downloaded, extract the .zip file to a location on your computer. The files are in the GraveRPG folder.